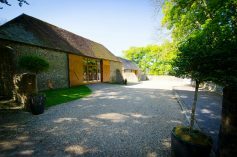 Cissbury Barns are registered for civil marriages, with a choice of two barns enabling you to plan exactly the type of ceremony you want. 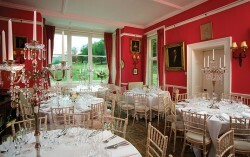 Whatever you do choose, the venue will be exclusively yours for the day. 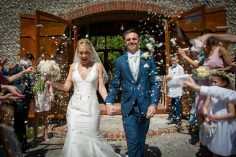 A truly unique weddings and events venue with the Wow factor..
Cissbury Barns and Cissbury House are the perfect locations for exclusive private dining celebrations, funeral receptions, corporate events such as meetings, conferences and team-building, photo and film shoots. 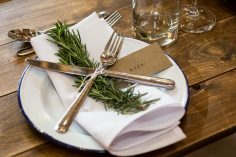 Cissbury has teamed up with some exceptional catering companies who have the experience and flair to cater for every taste and budget. It’s your wedding your way – sit down three course, informal buffet, BBQ, vegetarian, fine dining, pizza, hog roast – the world’s your oyster! 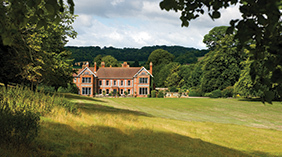 Cissbury Estate is home to an impressive country house and two of the finest brick and flint barns set in a tranquil location within the South Downs National Park . The House and Barns are hidden from public view and only visable from the distant footpaths that cross Cissbury Ring. Tucked away out of site – but so easy to get to – minutes away from Worthing. We have lots of trusted contacts for all the additional services that you are likely to need.